A dream that consists of being more self-sufficient, maybe it’s gathering eggs or walking out to the garden to pick fresh vegetables. But more than likely it’s a dream that includes jumping off the rat race we call life to live a slower simpler life. Below you will find four quick tips to help lay the foundation you need to get started. Green living is all about lowering the footprint you’re leaving for future generations. All of these things will help you stay connected to a simpler way of life and be aware of the energy you are using. 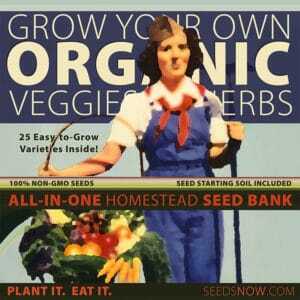 Growing your own food is usually the number one focus of all homesteading newbies. 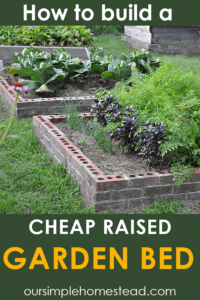 Learning how to garden, even in small spaces will provide your family with healthier alternatives along with lowering your grocery bill. 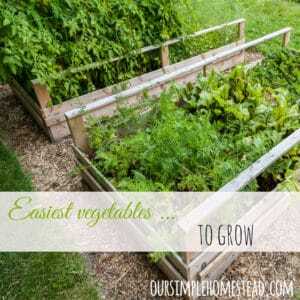 It also means discovering the benefits of composting and how it relates to a robust gardening experience. 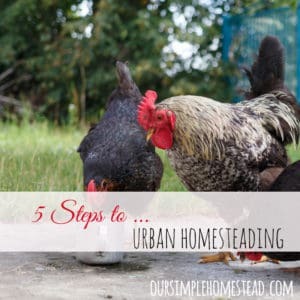 Backyard farming is a great way to learn how to provide for your family’s needs. 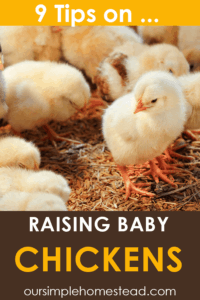 Even if raising larger livestock is not possible, most backyards can support a couple rabbits, chickens or even bees for honey. 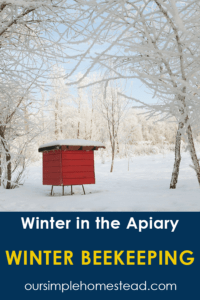 Learning to be more self-sufficient isn’t always about giving up ever going to a store again, but it does mean you learn how to re-use, recycle and become less reliant on external sources. 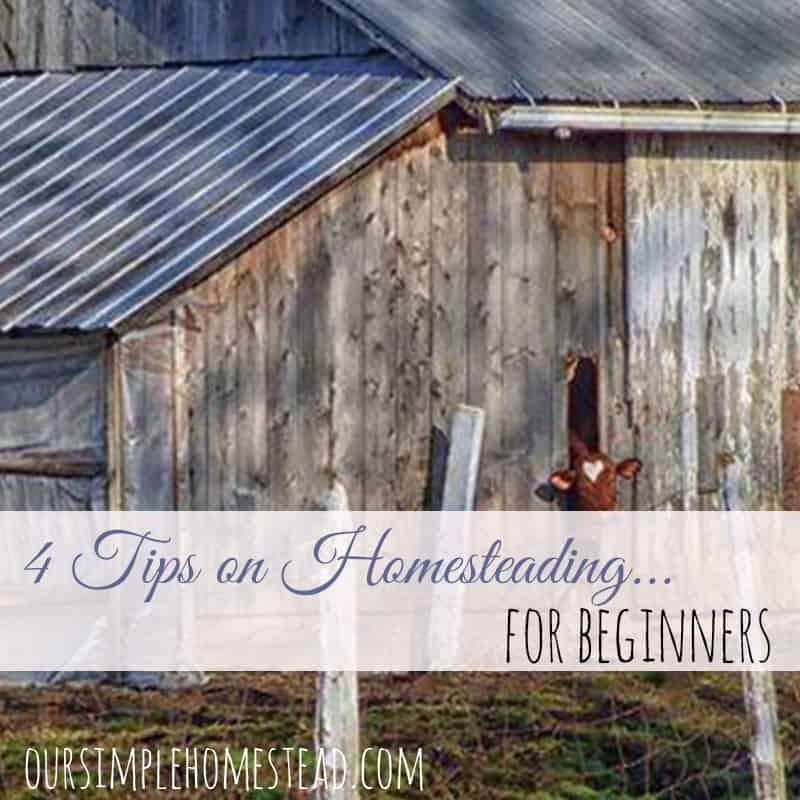 Whether you’re living in the country or in a neighborhood, all you need is the heart of a homesteader and the mindset of living a simpler life, and you have the foundation you need for starting your very on a homesteading project right outside your back door. 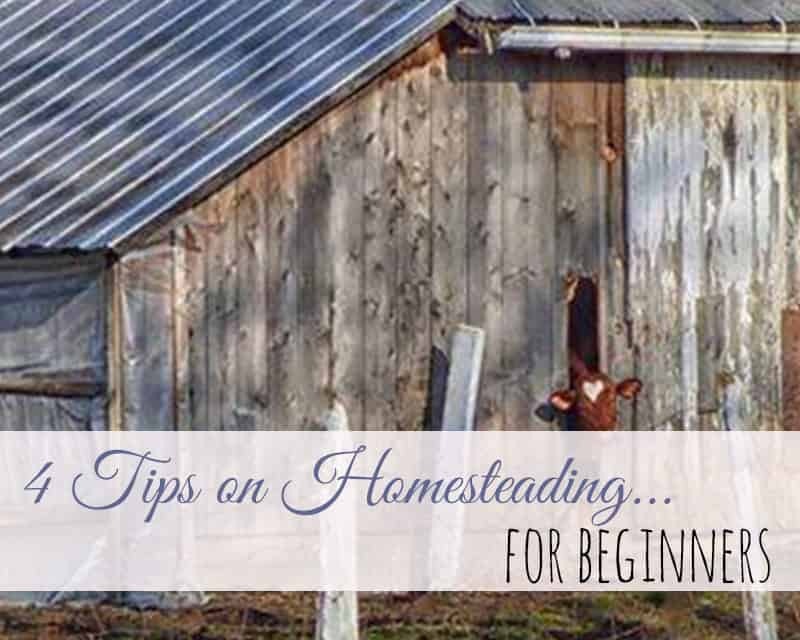 It’s a fantastic lifestyle so, please don’t wait to get started with these tips for homesteading for beginners. It’s easy even if it’s in baby steps …start today building a better life for your family tomorrow.